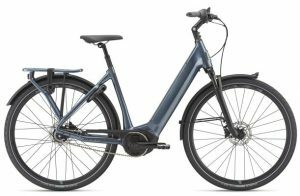 Electric bikes are well and truly established in the UK now. 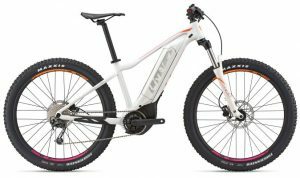 Giant/ Liv Bicycles now produce 37 different models to choose from. 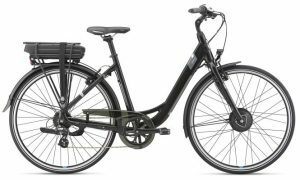 Prices from £1399 to £5299. 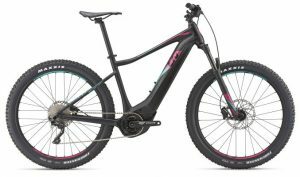 There are bikes to suit all riders from the sea front bimble to a full on off-road all day ride in the mountains. 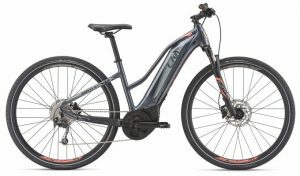 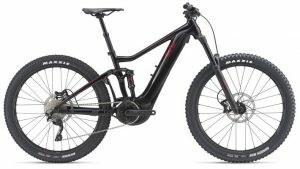 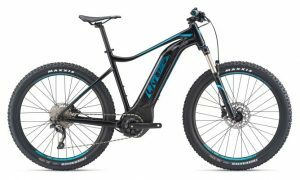 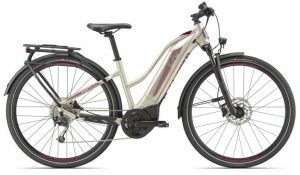 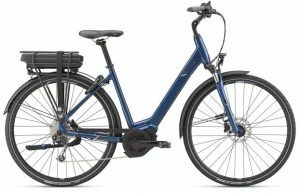 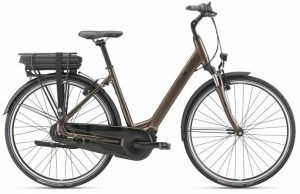 There are about 15 ladies specific Electric bikes in the line up for 2019.